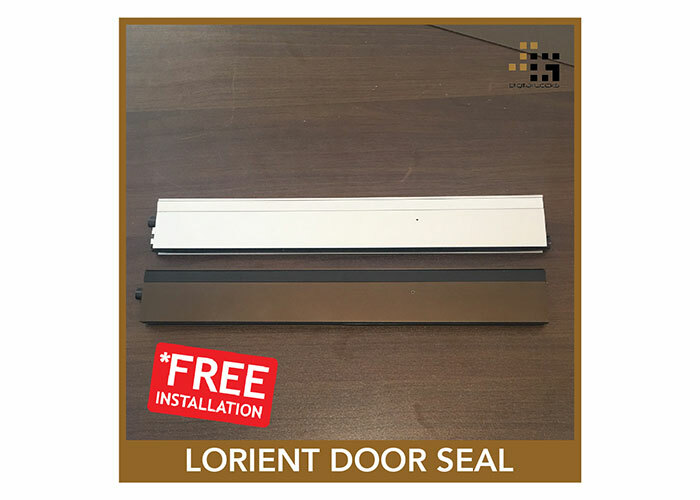 Lorient door seal are made in England and tested to withstand 1 million cycle without fail. Surface mounted door seal to prevent insects, dirty water, dust, smoke. Improve noise reduction and prevent aircon leakage. Suitable for main door and bedroom door.